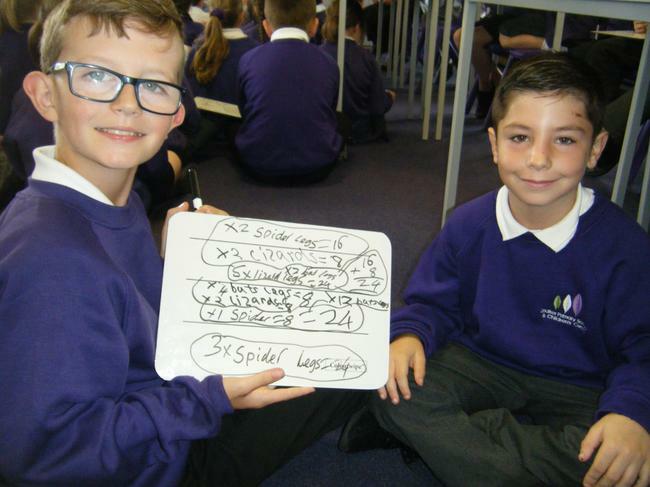 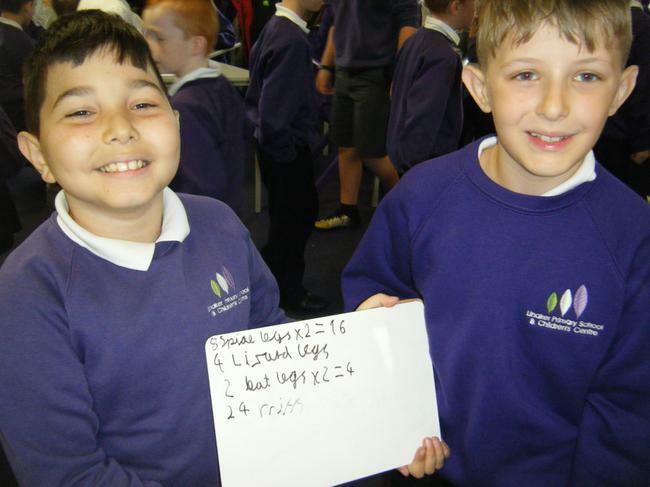 The children in Year 5 used their knowledge of times tables to create spells. 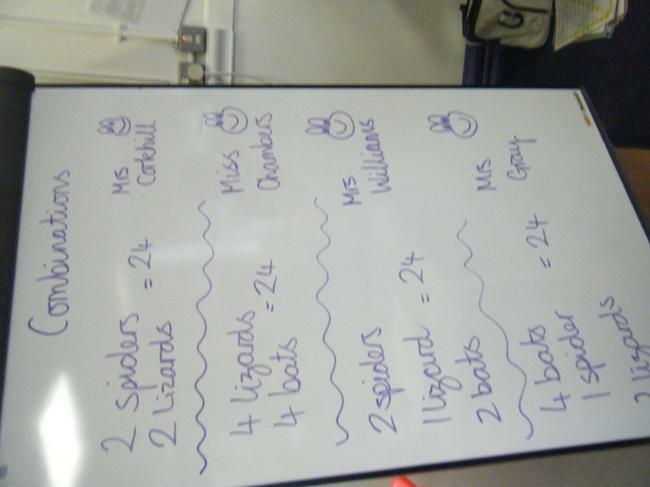 Unfortunately, these spells had the power to turn the teachers and TAs in Year 5 into frogs! 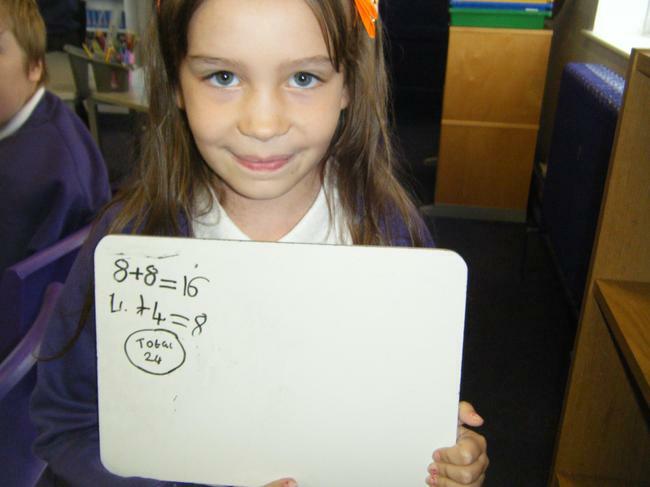 The children were very enthusiastic and worked very hard with this task...we're not sure why!